DJI, the world’s leader in creative camera technology, has started shipping its new Ronin 2 three-axis camera stabilizer to customers worldwide. DJI is also offering a new Ronin 2 combo package with Ready Rig to make handheld filming more comfortable and nearly effortless. The Ready Rig combo package includes everything a professional camera operator needs to maximize Ronin 2’s potential in handheld filming situations. 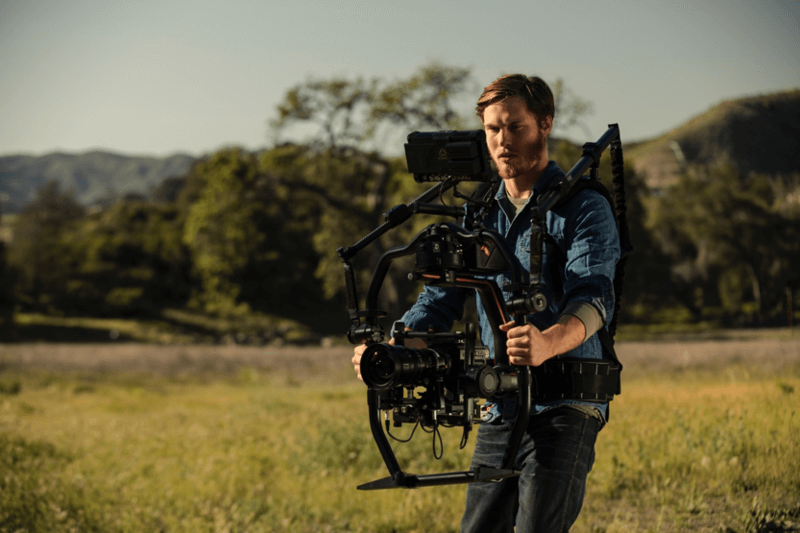 The package includes the Ready Rig GS and ProArm accessories to help distribute the camera weight away from the operator’s arms, shoulders and back while maximizing comfort and minimizing fatigue. The retail price of the Ronin 2 Professional Combo, including a stabilizer, a transportation case, a remote controller, camera power cables and a redundant battery system is $6,999 USD. The retail price of the Ready Rig GS and ProArm kit is $2,598 USD. When purchased together as Combo Package, customers can enjoy a discounted price of $8,999 USD.